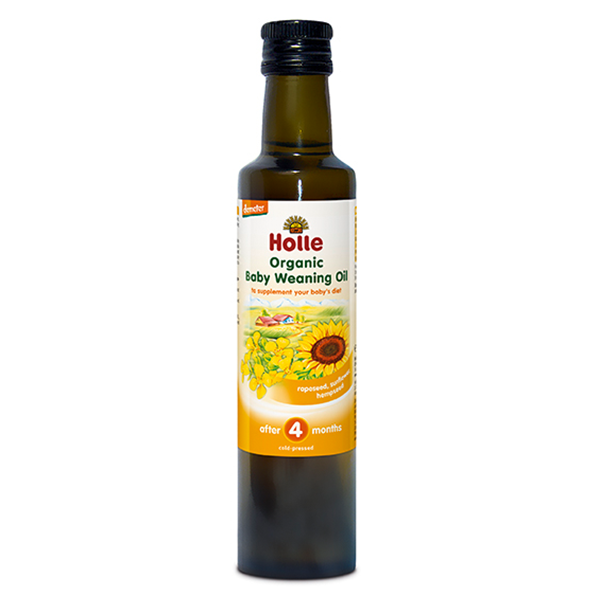 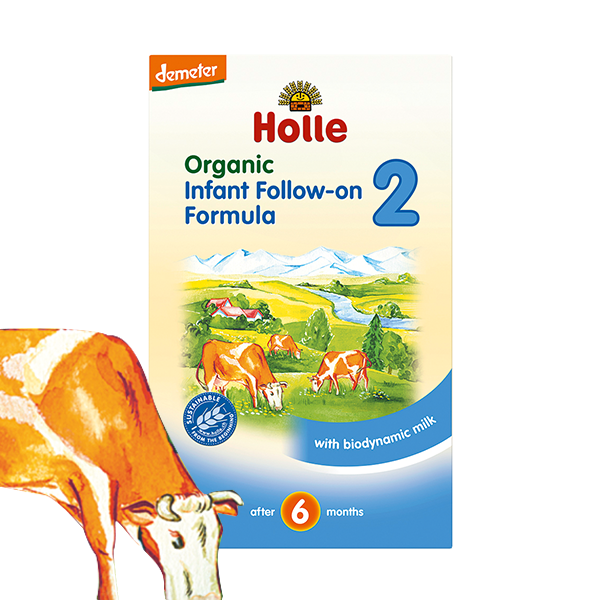 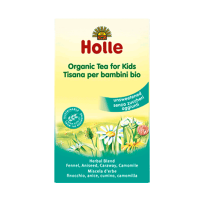 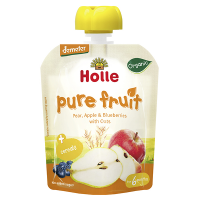 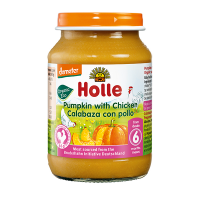 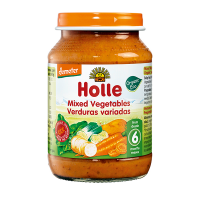 From about 6 months, try the organic fruit or vegetable based baby foods from Holle. 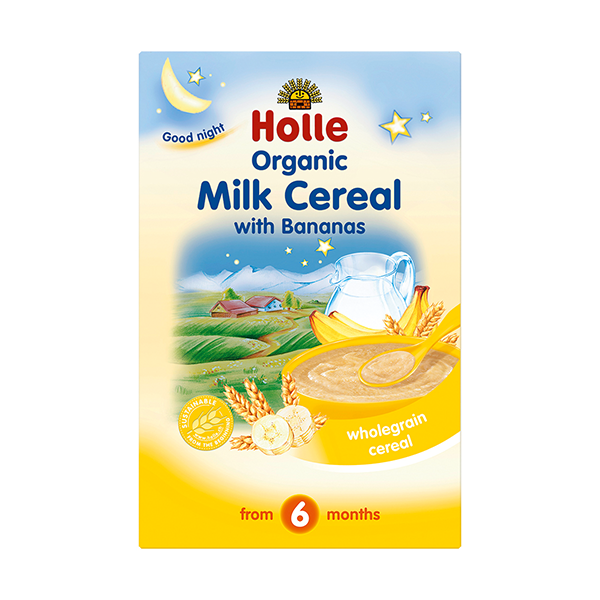 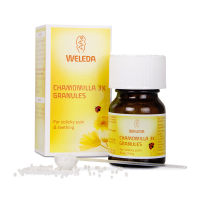 Why not mix them with one of the organic cereal porridges, or a home made recipe? 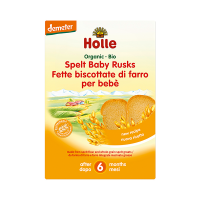 Introduce finger foods with organic rusks. 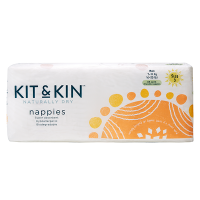 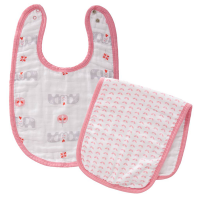 Weaning your baby should be fun. 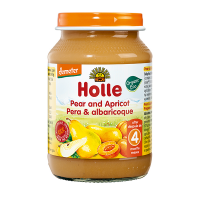 Jars and instant porridges are ideal for when you don't have time to freshly prepare meals.